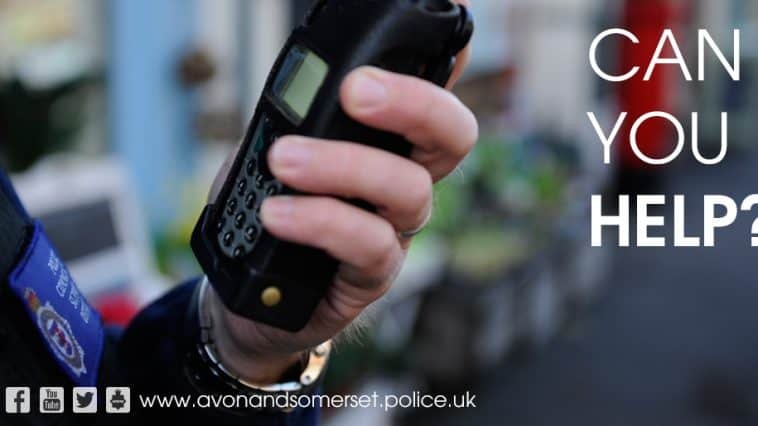 A man has died following a serious injury collision in Bristol last weekend. The man, who was in his 70s, was one of two pedestrians taken to hospital following a collision involving a car at around 12.50pm on Sunday 7 April in Hotwell Road. Sadly he died on Wednesday. A woman, also in her seventies, remains in hospital in a serious condition. PC Wayne Cahart, of the Roads Policing Unit, said: “This is very sad news and our thoughts are with the victim’s family. “We are still appealing for witnesses to his collision to come forward, as well as anyone with Dash Cam or CCTV footage. Anyone who witnessed the incident or has any information, dash cam, CCTV or mobile phone footage which could help is asked to get in touch.